Is your Komatsu WA140 stuck in the mud? 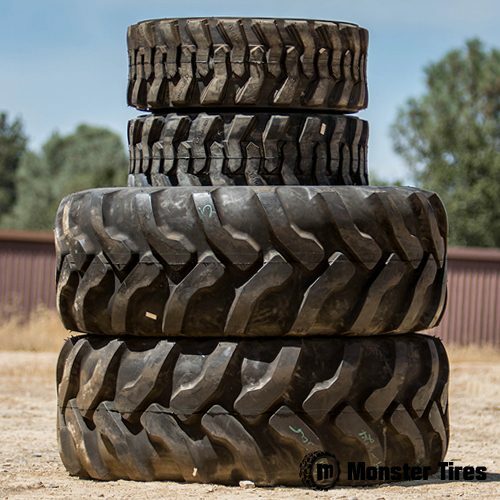 Throw that old rubber in the recycle and put some tread on your machine that will make it a monster work horse again. Monster Tires has the tread to tackle any obstacle your Komatsu backhoe may face on a job site. Run some of our quality rubber on your backhoe and see and feel the difference in how your machine performs. Rock, mud, sand, or clay our tires outperform in some of the toughest conditions in the construction industry. Order tires for your WA140 backhoe today. When you think about the power of your backhoe, you might think of the motor or the attachments. Most people wouldn’t think about the tires, but the tires are the foundation that it all rests on. At Monster Tires, we offer High Quality OTR Tires for construction companies and home owners. You can trust us with your Tire Package for Komatsu Backhoe, because we will give you the best quality for the lowest price. Investing in Construction Tread Tires for Komatsu Backhoe means that your equipment will grip the ground more firmly and work more steadily, so you can get the job done.